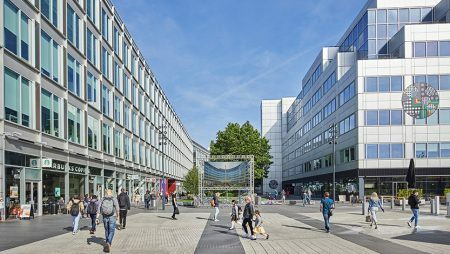 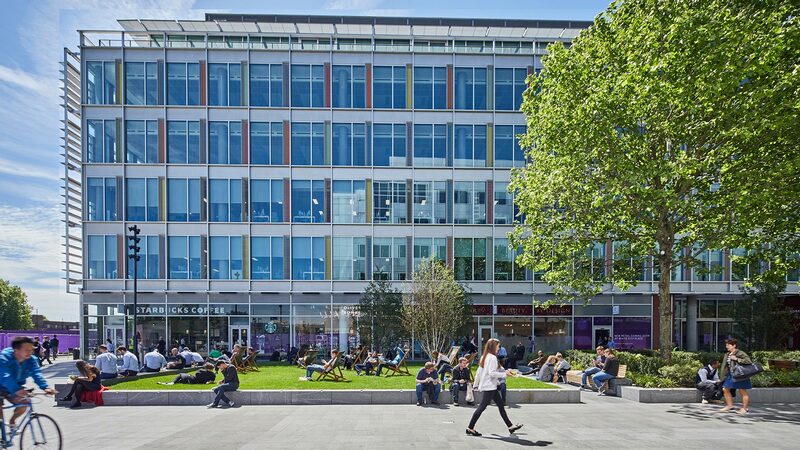 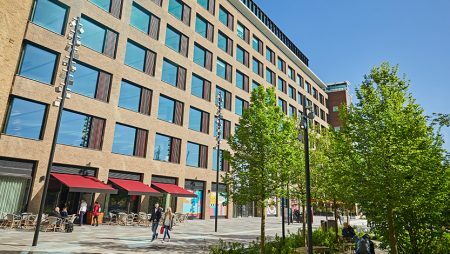 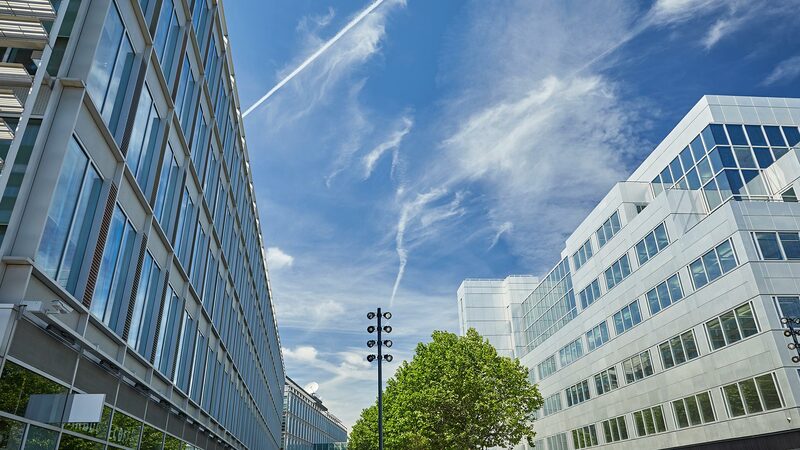 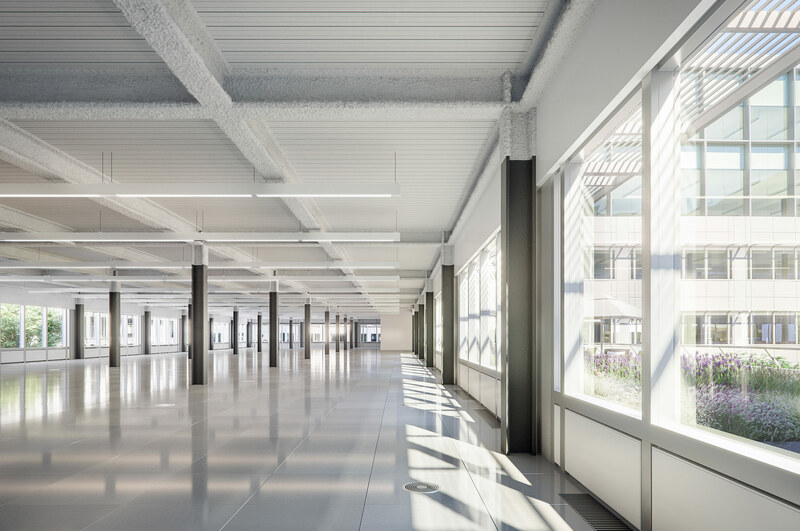 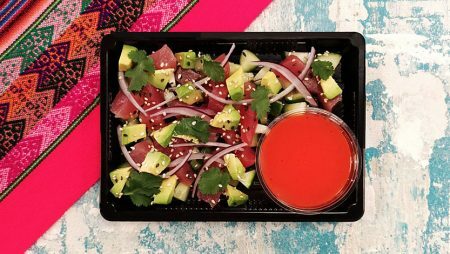 White City Place is a fresh and dynamic business destination offering 570,000 sq ft of refurbished office accommodation and 43,000 sq ft of new retail and restaurant units in extensive landscaped public space. 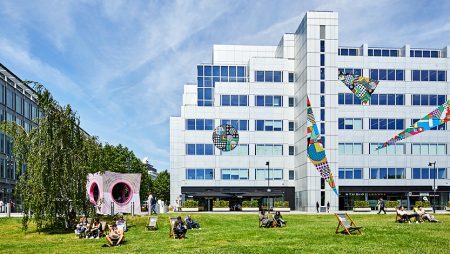 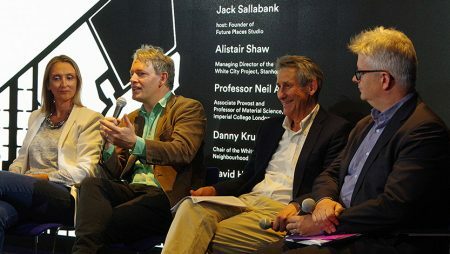 The ambitious project is at the heart of an £8 billion regeneration of White City which includes the transformation of iconic Television Centre and further reflects our commitment to the revitalised W12 area. 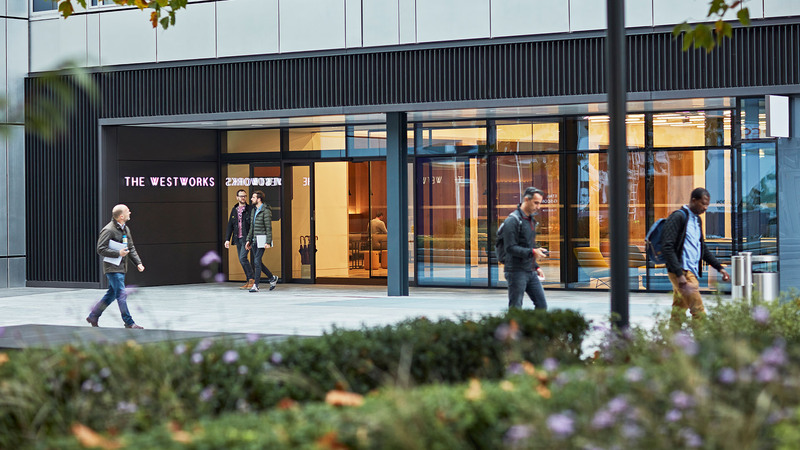 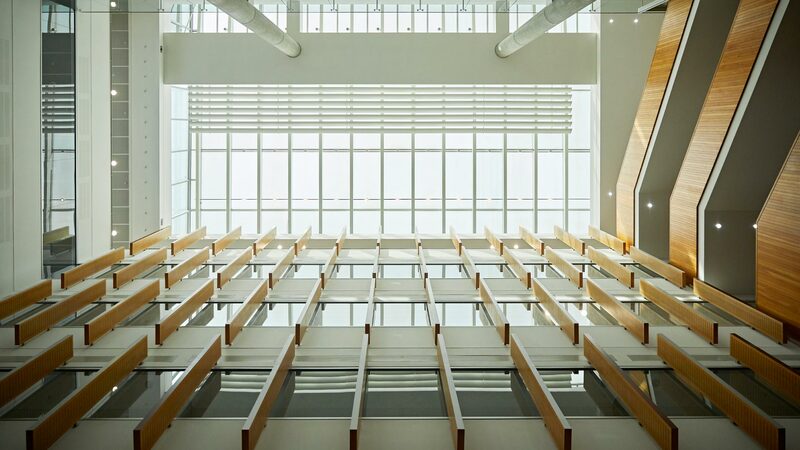 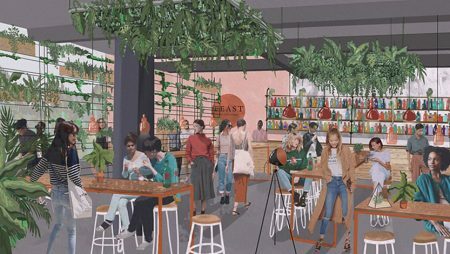 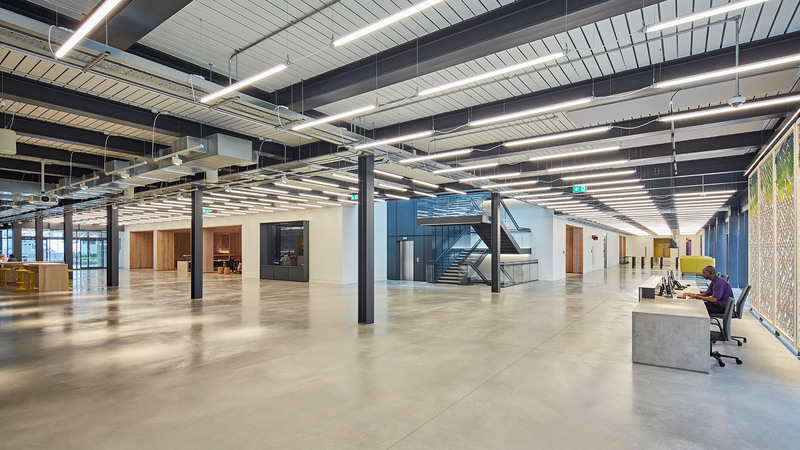 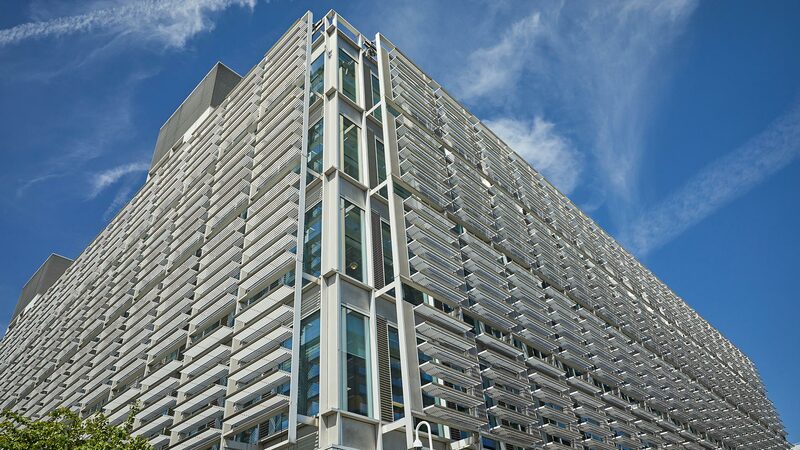 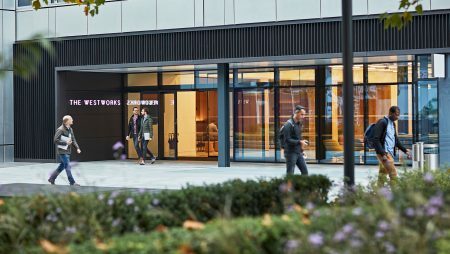 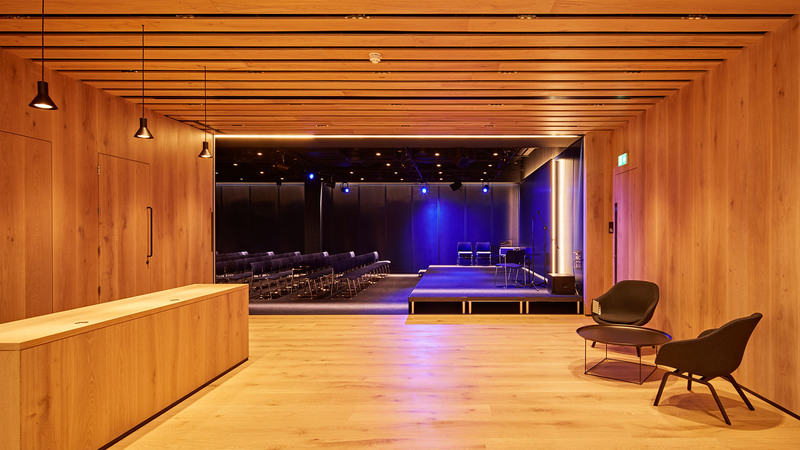 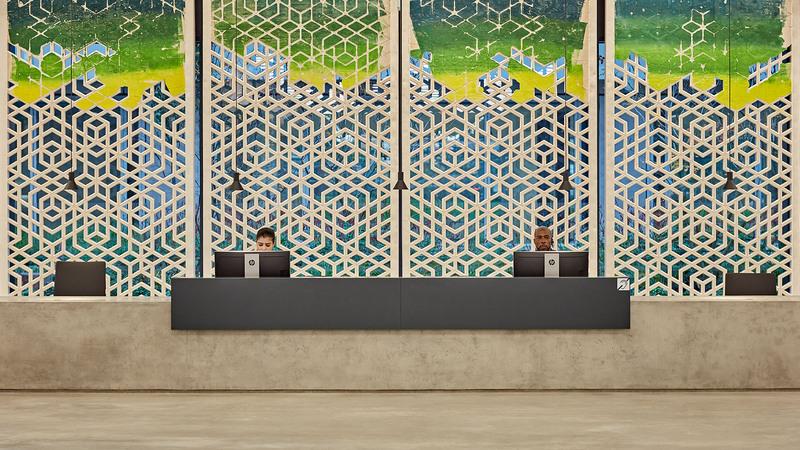 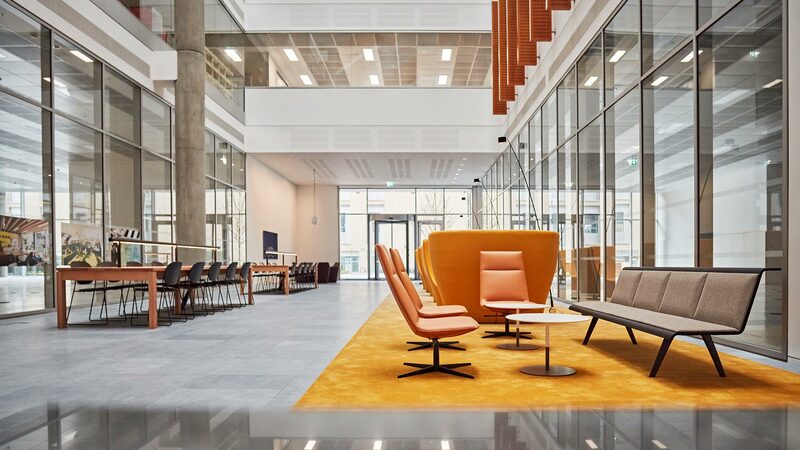 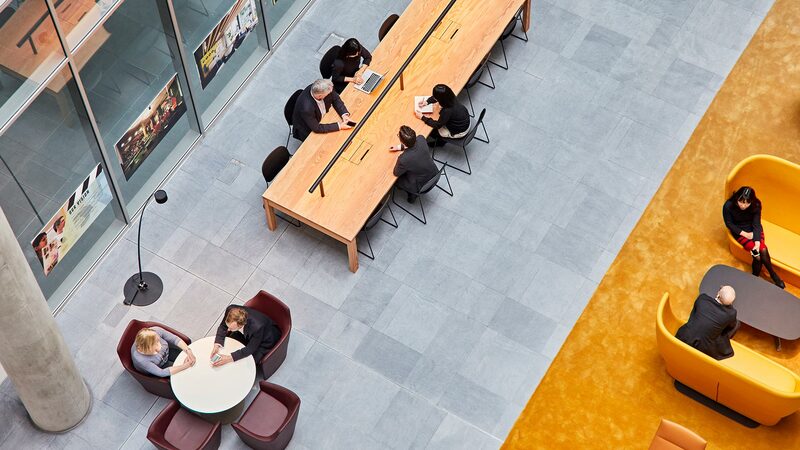 Three former BBC buildings have been re-imagined and transformed into contemporary workspaces to form a new hub of creativity, innovation and academia adjacent to Imperial College London’s new research campus. 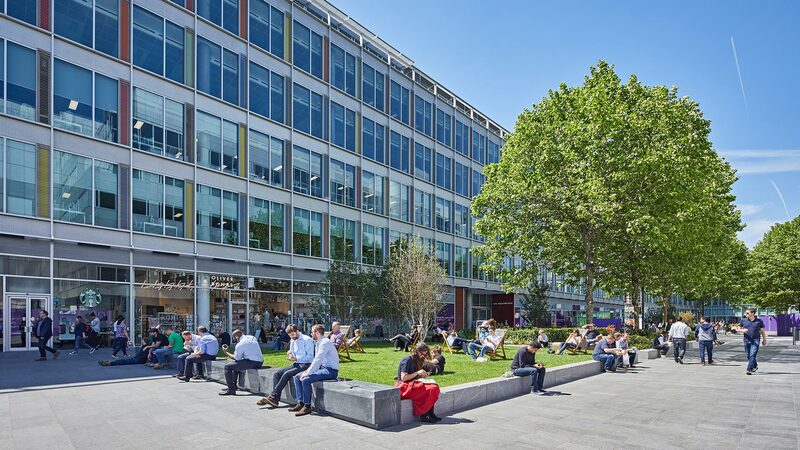 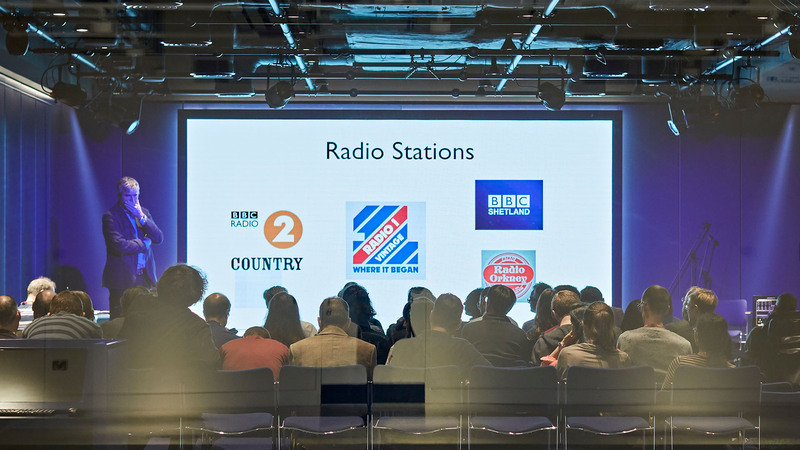 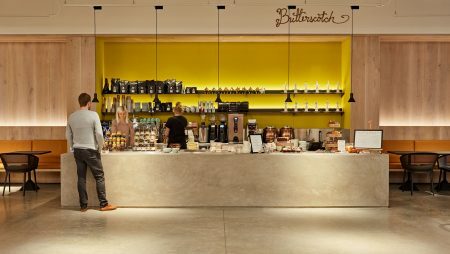 Over 3,000 BBC staff continue to occupy 321,000 sq ft across three additional buildings, contributing to the creative environment and enhancing the legacy of the site.